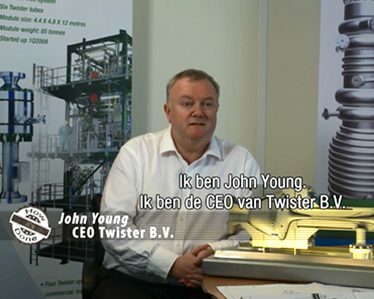 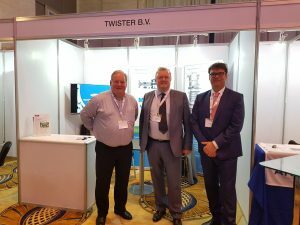 Twister BV’s CEO John Young, Sales Director Vincent Groote and Head of Technology, Bart Prast, were at the SOGAT 2018 Exhibition in Abu Dhabi on 2 & 3 May. 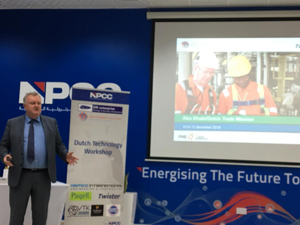 The exhibition operated under the theme “Enhancing Cost Effective Sour Hydrocarbon Treatment” and included equipment and services focusing on this topic. 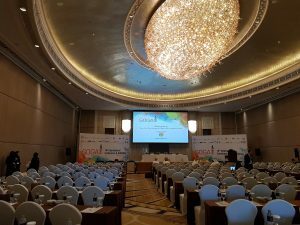 Given the support of ADNOC and a large delegation which participated, the SOGAT Exhibition saw leading vendors and suppliers participating in an international event that provided a one stop review of all the latest developments in global sour hydrocarbon management.